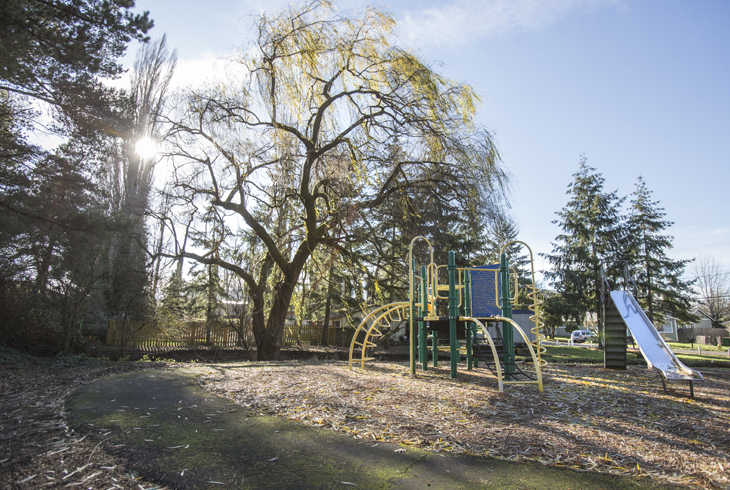 Willow Park is a half-acre park in Central Beaverton, on SW 144th Ave., south of SW Millikan Way. 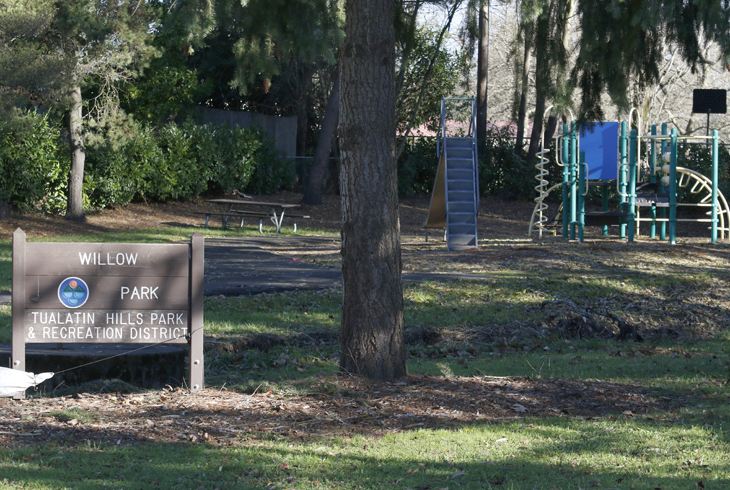 Willow Park includes a playground, a picnic bench, and a short paved walking path. 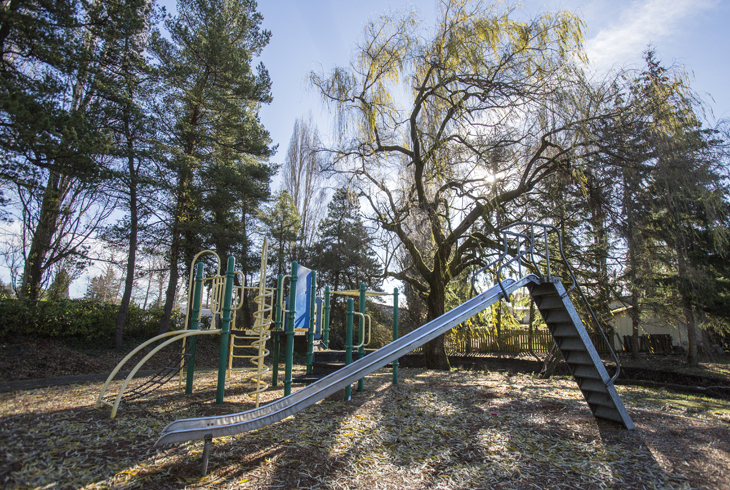 On the south side of the park, Beaverton Creek flows west, toward Beaverton Creek Wetlands and the Tualatin Hills Nature Park.